From its beginnings, the Church has presented itself as a human phenomenon that carries the divine within it. 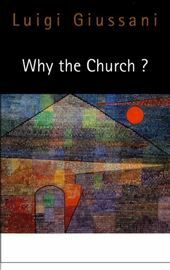 As a social fact, its reality given form by men and women, the Church has always affirmed that its existence surpasses the human reality of its components and that it stands as the continuation of the event of Christ’s entry into human history. 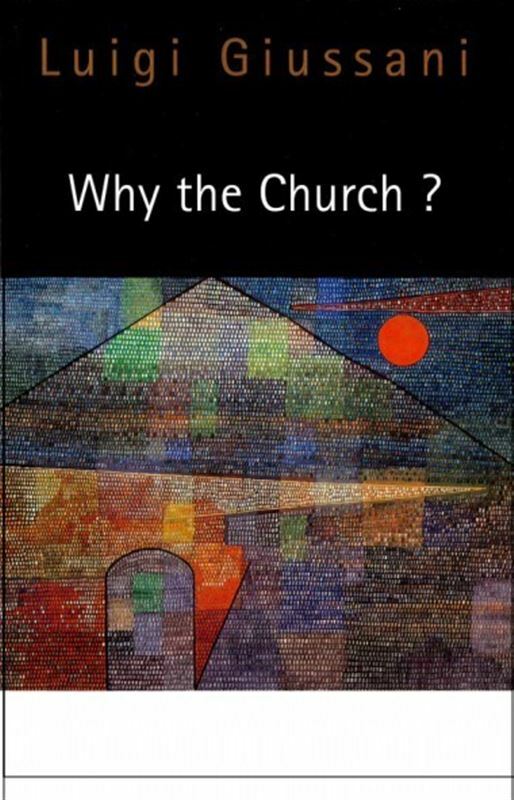 Why the Church?, the final volume in McGill-Queen’s University Pres’s trilogy of Luigi Giussani’s writings, explores the Church’s definition of itself as both human and divine and evaluates the truth of this claim. Giussani begins by focusing on the Church as a community composed of people who are aware of themselves as defined by the gift of the Spirit, from which they derive a new conception of existence, the fruit of conversion. He then describes the Church’s developing self-awareness of its dual elements of the human and divine. Concerned with verifying the Church’s claim to embody Christ, Giussani situates the locus of verification in human experience, arguing that a different type of life is born in those who try to live the life of the Church.